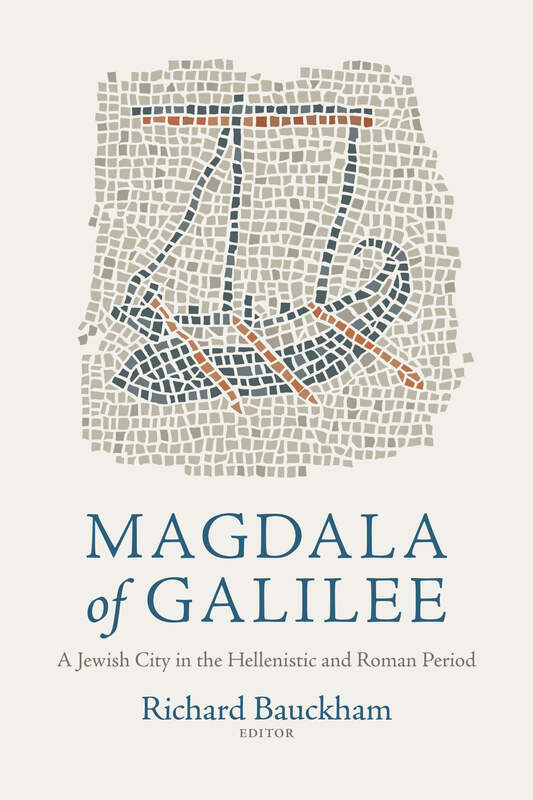 In this seven part series, Ben Witherington reviews Magdala of Galilee: A Jewish City in the Hellenistic and Roman Period edited by Richard Bauckham. Within this seven part series, Witherington also sits down and asks the editor some questions regarding Bauckham’s involvement, new research, and much more. Below are snippets from each part of the series but for a more in-depth reading, make sure to check out The Bible & Culture!